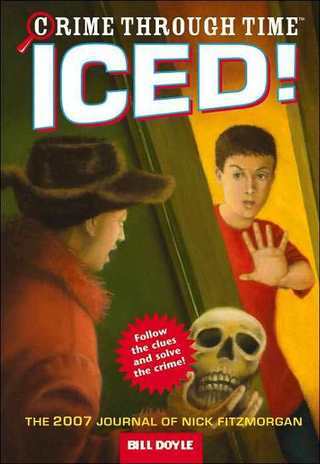 In Iced!, Nick Fitzmorgan's father has disappeared, and it takes all Nick's detective skills to decipher the clues he left behind. Before long, Nick is racing up the cold, slippery slopes of Mount Everest to find his father and a missing camera that could solve the mystery of who was really the first person to reach the summit. But can Nick find them before it's too late?